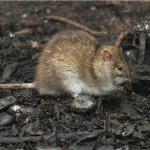 The brown or Norway rat is not native to Jersey but probably originates from Asia. 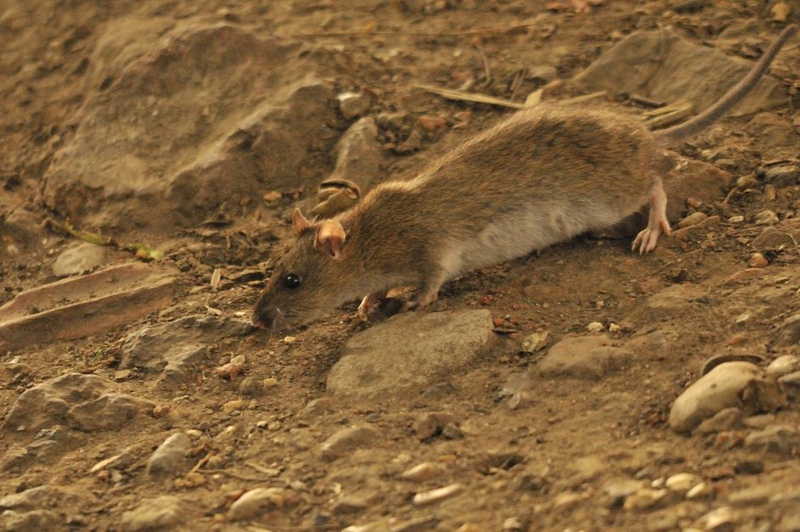 Spreading to Europe in the middle-ages this rat probably reached the Island in the 18th Century where is assumed that its arrival sealed the fate of the equally exotic black or ship rat R. rattus that had been resident here since the 14th Century. 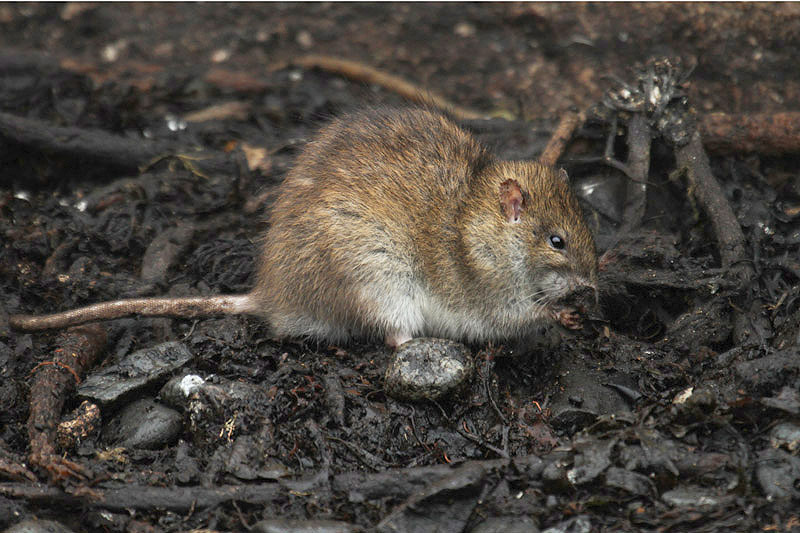 Today, brown rats are widespread and abundant in Jersey and are found in agricultural land, ‘wilder’ areas and in association with residential buildings and farms etc. 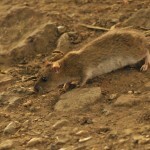 Generally, individual brown rats do not roam far from their home site but dispersing animals will recolonise any area that has been cleared fairly quickly. 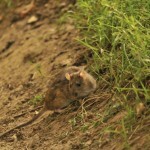 Rats will eat almost anything given the opportunity and are extremely intelligent and opportunistic. 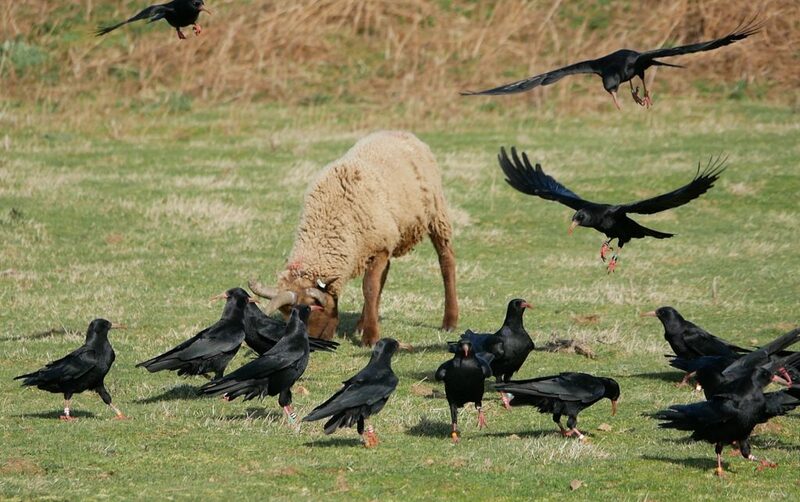 They are present in large numbers along all the coasts of Jersey and are often very easy to see even during the daytime. 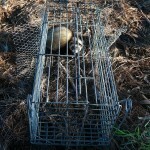 The impacts or rats unchecked on many wildlife species both plant and animal can be devastating but their effects on seabird colonies can be extreme and have led to extinction of many island seabird populations around the world: burrow-nesting seabirds such as Atlantic puffin Fratercula arctica are particularly vulnerable to rat predation and the highly restricted nature of puffin colonies in Jersey is probably the result of historical rat activity in the area. 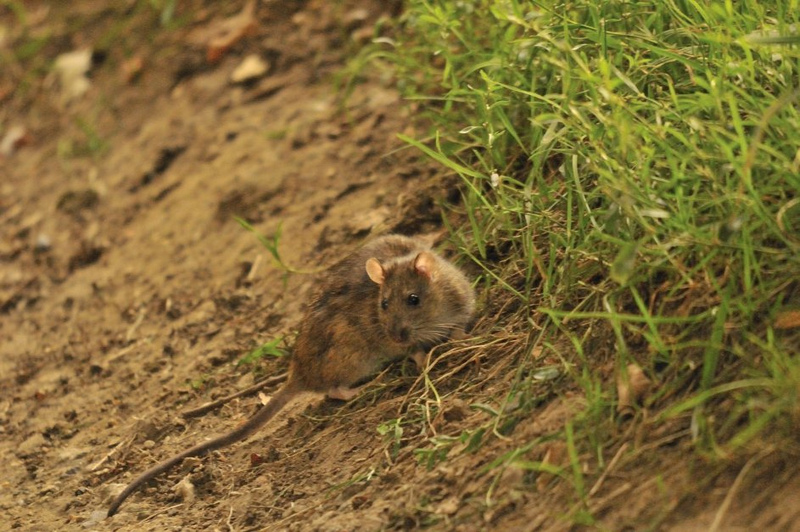 Brown rats may carry a number of diseases, including Weil’s disease (Leptospirosis) and toxoplasmosis; though this latter disease usually spreads from rats to humans when domestic cats feed on infected brown rats. 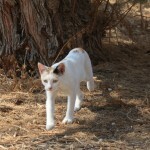 Domestic cats, both those living wild (feral cats) and those originating from households and farms are very efficient predators and can have a very disastrous impact on many species of wild animals particularly those species living close to the ground including amphibians, green lizards Lacerta bilineata, slow worms Anguis fragilis, small mammals, ground and scrub nesting birds and even seabirds. 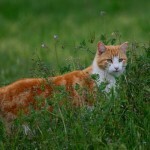 Cats are a major predator of songbirds throughout the developed world and are likely to exert unwanted pressure on all of Jersey’s farmland birds. Cat populations are unknown in Jersey but are likely to be similar to those in Great Britain where an estimated 7.8 million cats were living in domestic situations with a further 813,000 living ferally in 1998. The number of cats per household has been estimated at 28 per 100 households (0.28 cats per household) or 229 cats/km². Cats in domestic situations may have a mean nocturnal home range (house cats move more at night) of 7.89ha while feral cats typically have larger home ranges e.g. a mean 24 hour range of 249.7ha although the exact size will be dependent on habitat quality. 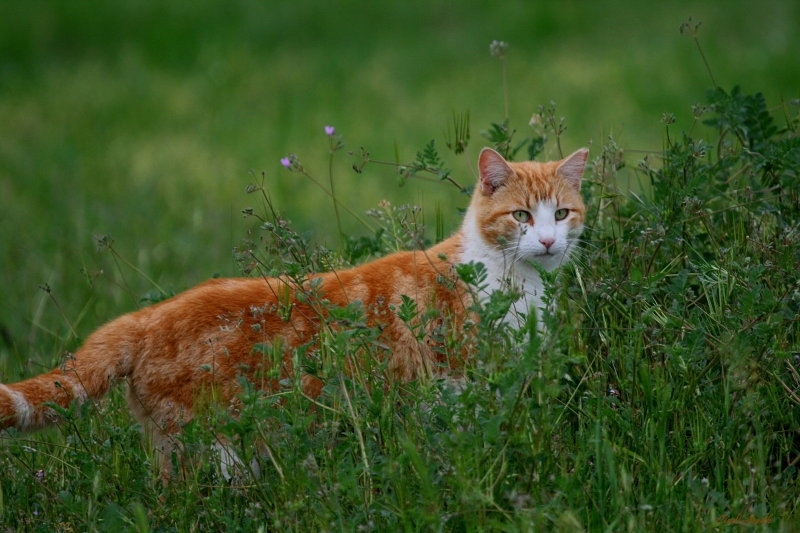 Male cats tend to roam much further than females. 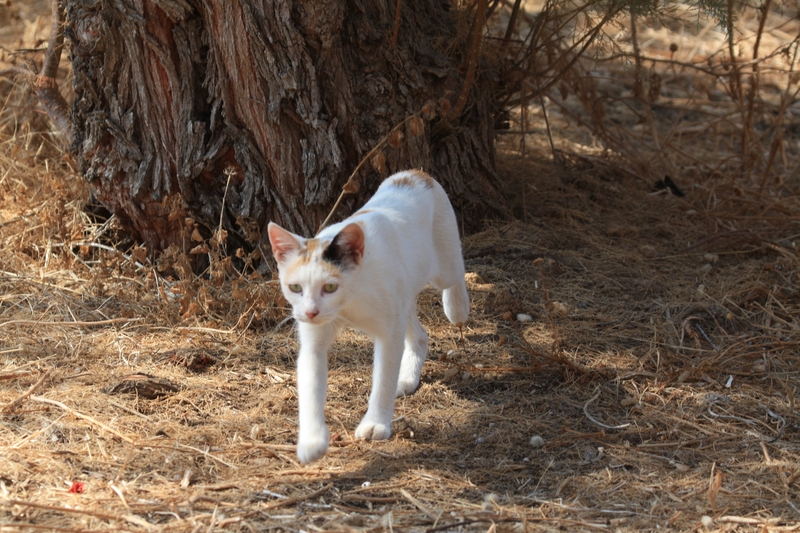 All of our coastlands, even those without obvious human habitation, are within the typical home ranges of cats currently existing in truly domestic situations and undoubtedly also within the ranges of feral cats on the Island. 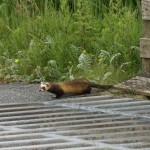 There is a free-living population in Jersey of what are considered to be ferrets. The exact identity of these animals is not always clear as they are seen in a variety of different colours, make-up of patterns and face markings. 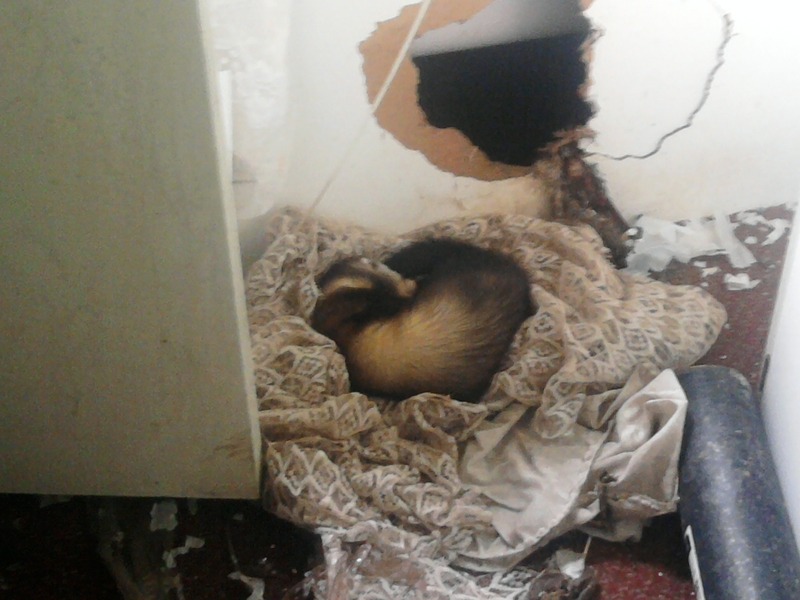 Ferrets are the domesticated form of either European or steppe polecat M. putorius or M. eversmanii, or, indeed, a cross between the two. 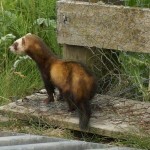 Polecats were probably domesticated up to 2,500 years ago as a hunting animal to catch rabbits for food or to control rats and other pest species. Unfortunately they have frequently escaped or been released and easily acclimatise to new environments such as Jersey or, infamously, New Zealand. 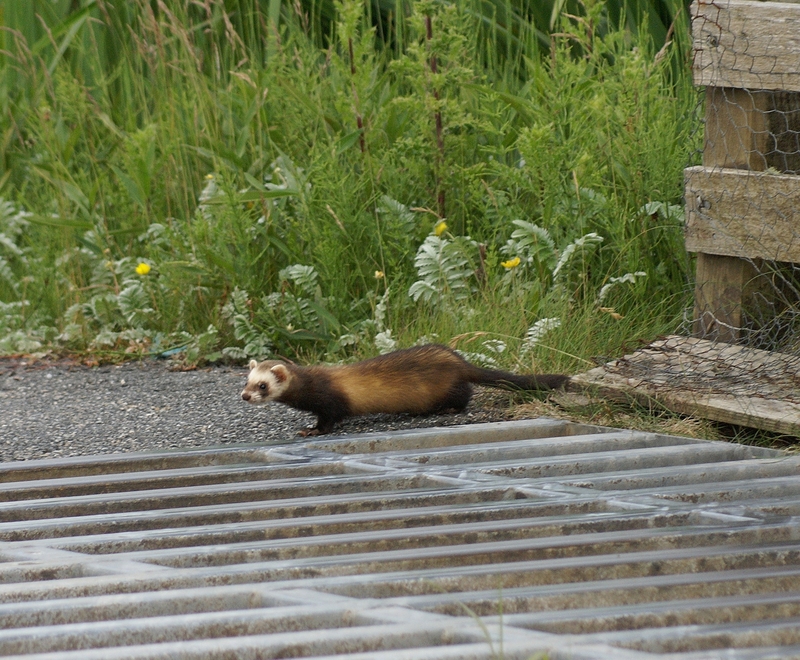 To further complicate the identification of free-living animals, ferrets were often crossed again with polecats to make an even more aggressive hunter – animals usually called polecat-ferrets and these may make up the majority of the animals wild in Jersey. 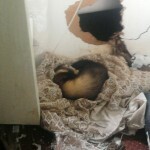 While ferrets in domestication may be a relatively friendly and handle-able pet, the free-living (feral) animals are not at all friendly and it is unlikely that they can be tamed if captured. 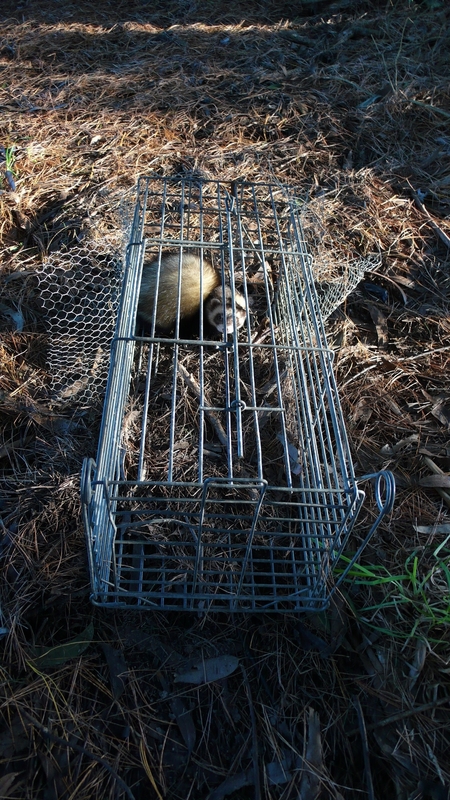 M. erminea population, a native carnivore that itself probably preyed on a variety of rare local animals. 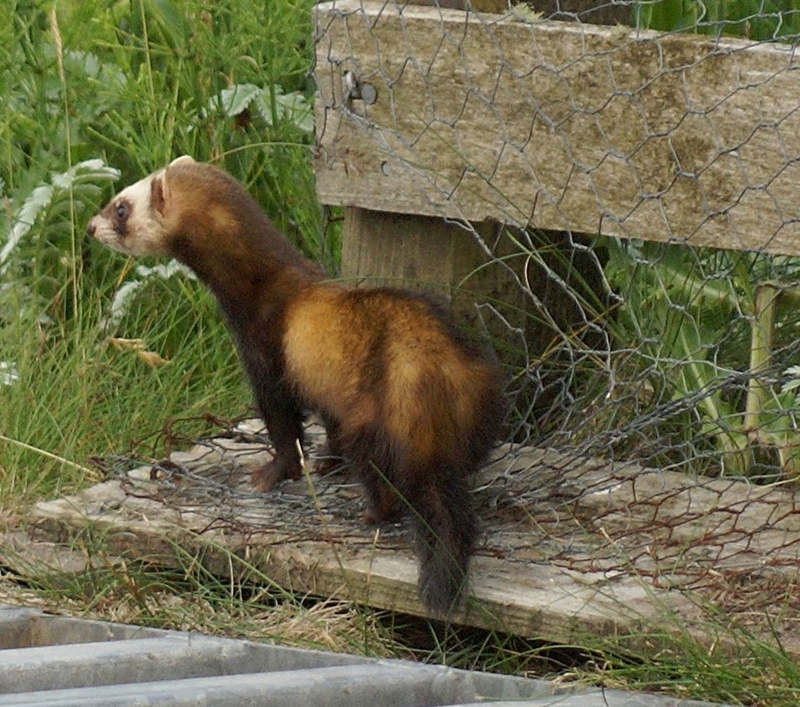 Ferrets are likely to be trapped around farms but there is as yet no programme to try and eradicate them.